4K Stogram is an Instagram Downloader for PC, Mac and Linux. 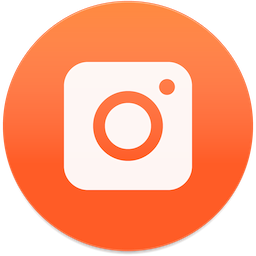 4K Stogram 2 allows you to download and backup Instagram photos and videos, even from private accounts. Just enter Instagram user name or photo link and press 'Follow user' button. Open up wide new vistas of imagery all from your desktop. Try it!No toolbars, no adware, no malware. And best of all it's FREE Instagram Downloader. Enjoy your images anywhere, any time. And then you can use 4K Slideshow Maker to make a slideshow presentation!